5 Beds 4 Baths 3,112 Sq. ft. Description: Bpo approved by bank! !Hurry 4br + den, 3.5 ba with upgrades galore! Gourmet kit. W/ss appl. Bright bay window,& tile flrs. 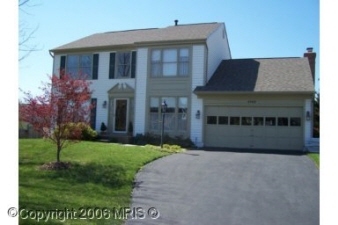 2-story foyer w/hdwd fls,fam.Rm w/wood burning fp. Huge mbr w/walk-in closet & lux bath! Finished ll /cust.Designed pub, workshop w/workbench, 5th br or den w/tons of storage. New hvac system, private yard,over 3400 fin.Sq ft! Subject to third party approval!! !